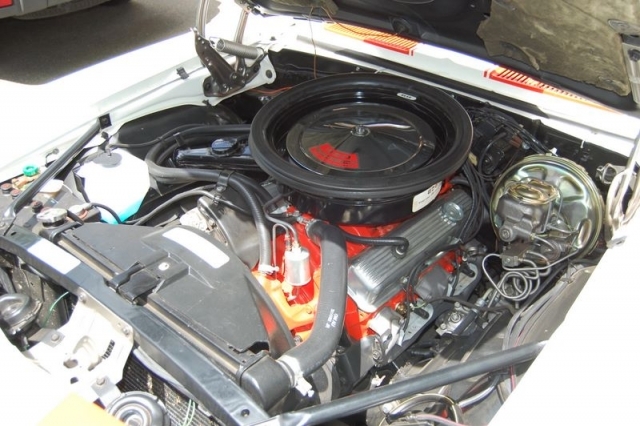 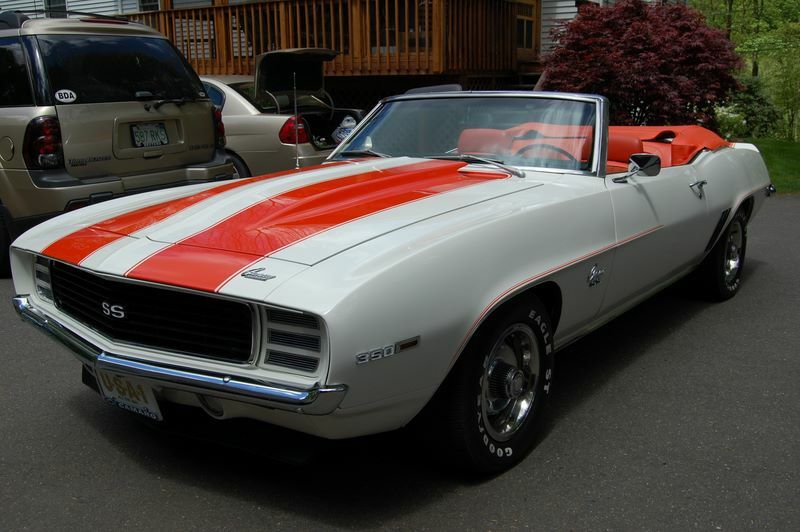 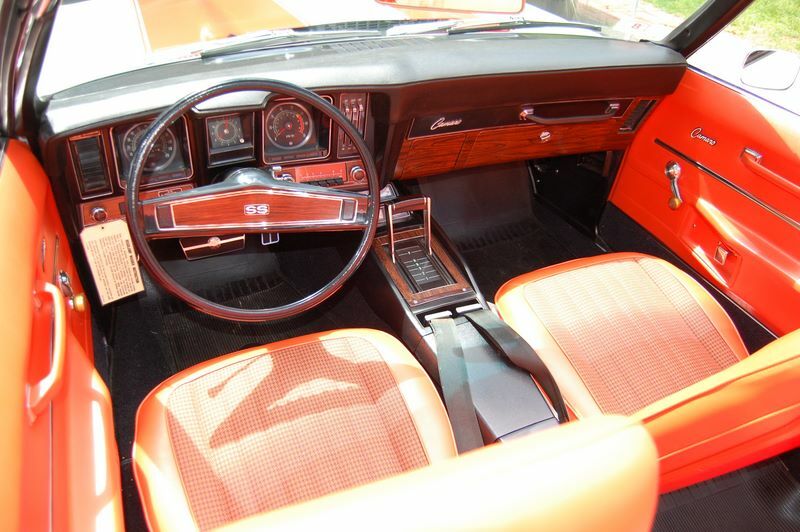 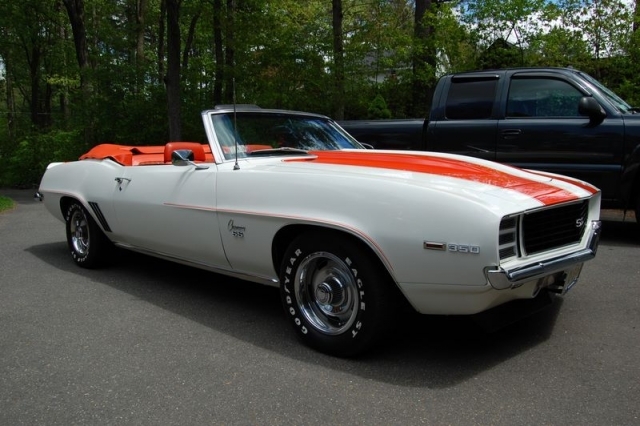 Scott has owned his 1969 Camaro Pace Car for over 15 years and completed the entire restoration himself using many parts from Ground Up. The Camaro has the original Protecto Plate and warranty book with it and is believed to be one of the official cars used at Indy in 1969. 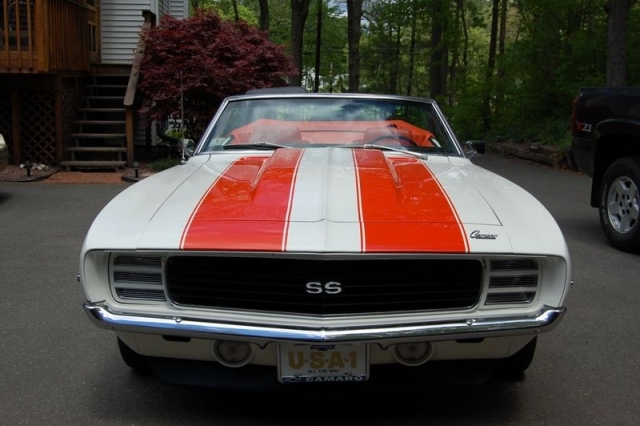 Scott has lots of fun driving his Camaro Pace Car every week to different cruise nights and shows and it turns heads wherever he goes. 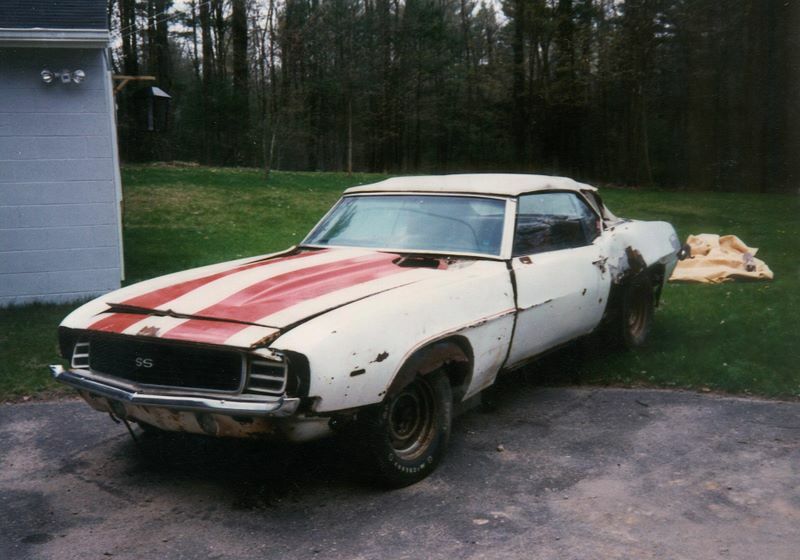 Scott is also currently working on another 1969 Camaro pro touring car.